Romans 12:12 tells us to be constant in prayer. But if your life is anything like mine, there are days it feels like I can barely fit in breathing. So how are we supposed to fit in prayer—and constant prayer at that? 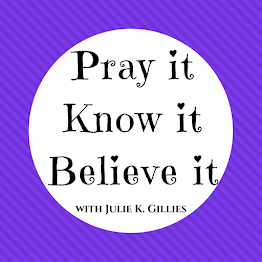 I think sometimes we believe that prayer has to be a certain way, (like when we’re kneeling, or when we’re alone) or a certain time (first thing in the morning) or in a certain place (in a room with the door closed). And clearly none of those things are wrong. But they can morph into mental restrictions that limit and hinder what was never meant to be limited and hindered. Mental restrictions don’t belong in our prayer lives. Mental restrictions demand that we pray a certain way. And we can think of prayer in many ways, but demanding should not be one of them. So I’d like to challenge you think of prayer as an ongoing dialogue between you and God, not a one-time event relegated to a particular time or way. In other words, prayer does not require us to be in a certain place or posture, and it isn’t just a once-a-day event. 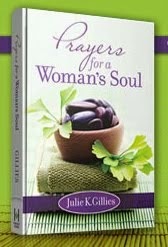 When we remove the mental restrictions we have, prayer can flow much more organically in our lives. And we can pray unhinged. 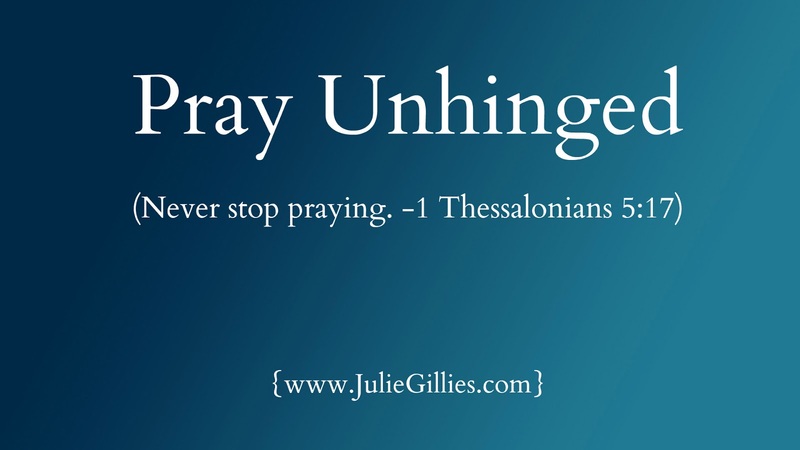 Unhinged prayers, prompted by the Holy Spirit, happen anywhere, anytime. In fact, they can happen all day long. They’re as natural as breathing, and powerful and effective because they’re completely orchestrated by the Lord. 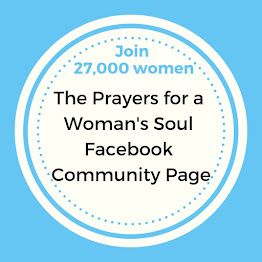 Praying unhinged is not a super-spiritual practice for super-spiritual women. 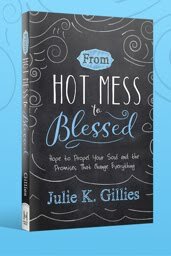 It’s for ordinary women who know they need more of God’s power at work in their own lives, their families, and their circumstances. Women who have days when they can barely fit in breathing. The truth is, just as stress increases our breathing rate, it should increase our prayer rate. Praying unhinged allows that to happen. It allows prayer to flow from us like breath—all the time. Prayer will become second nature for us. And that, sweet sisters, is how we can pray without ceasing. Thanks for this helpful teaching. Prayer as a relationship.